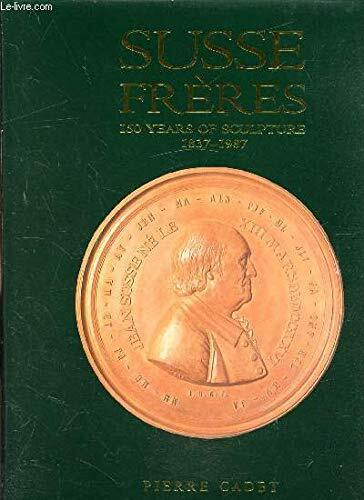 Susse Freres. 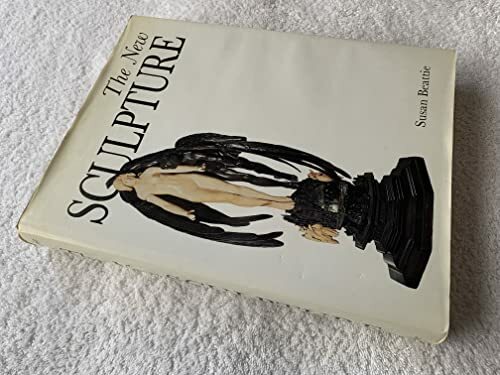 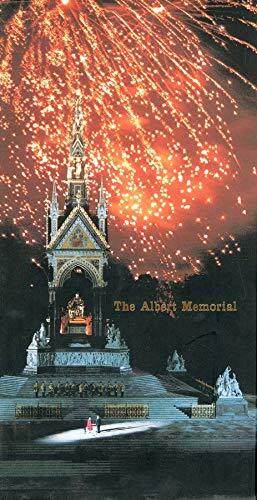 150 Years of Sculpture 1837-1987. 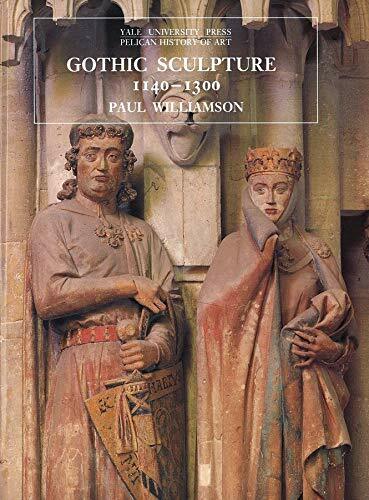 Gothic Sculpture 1140 - 1300. 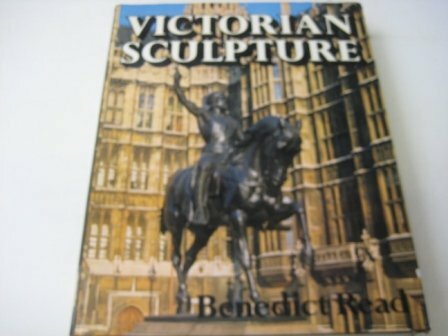 Read, Benedict & Joanna Barnes. 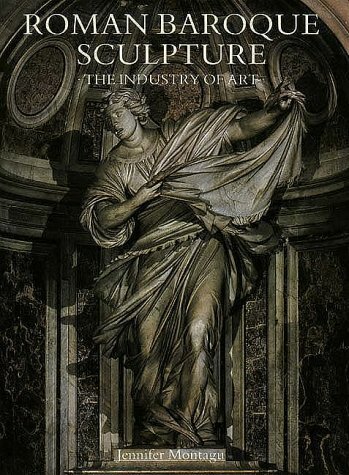 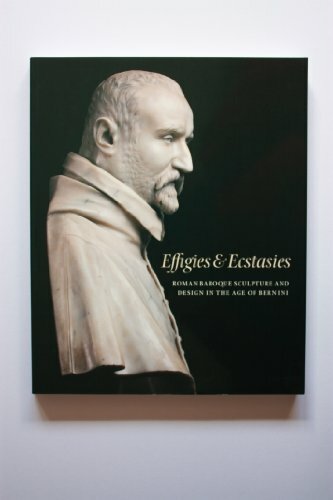 Effigies & Ecstasies - Roman Baroque Sculpture and Design in the Age of Bernini. 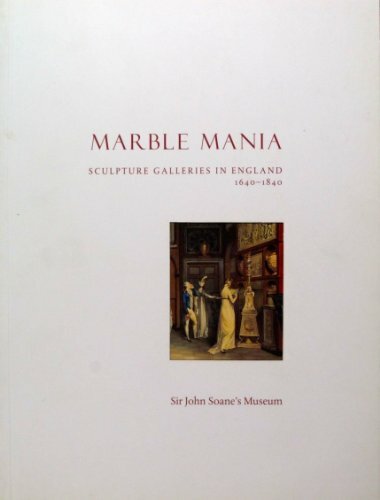 Marble Mania. 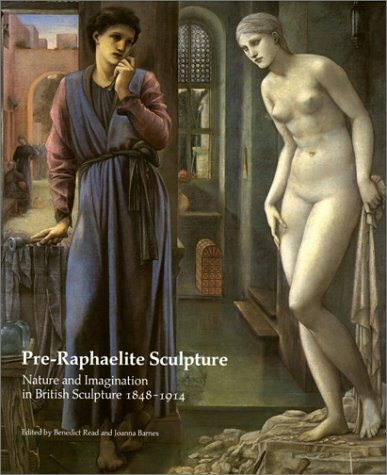 Sculpture Galleries in England 1640-1840. 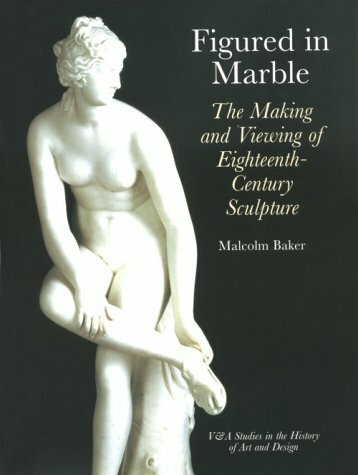 Figured in Marble - The Making and Viewing of 18th Century Sculpture.